Segment 1: PG is standing by Jimmy Butler, no issue with Butler not wanting to be at Minn, just an issue of him being disruptive to the team. 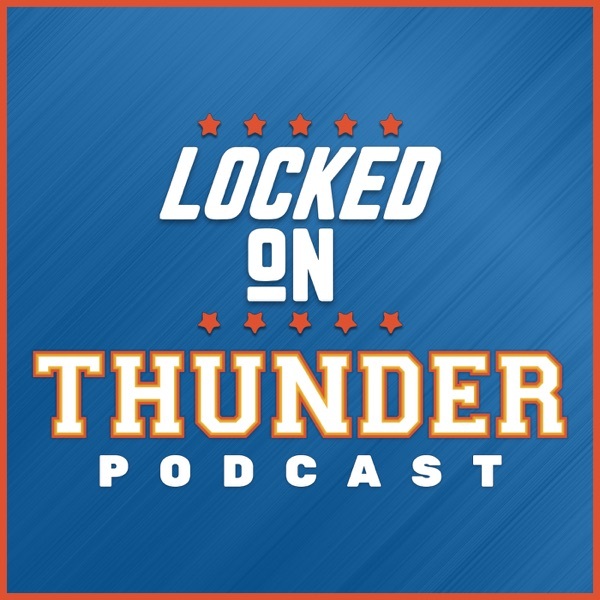 Segment 2: Billy Donovan on Hamidou Diallo, Should Diallo start on Tuesday? Segment 3. Thunder waive four today.